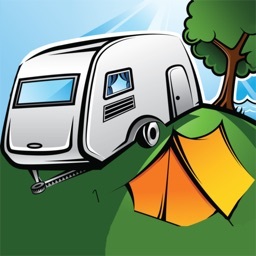 Looking for a campground for a future camping trip, or need to find a campsite now, for tonight? 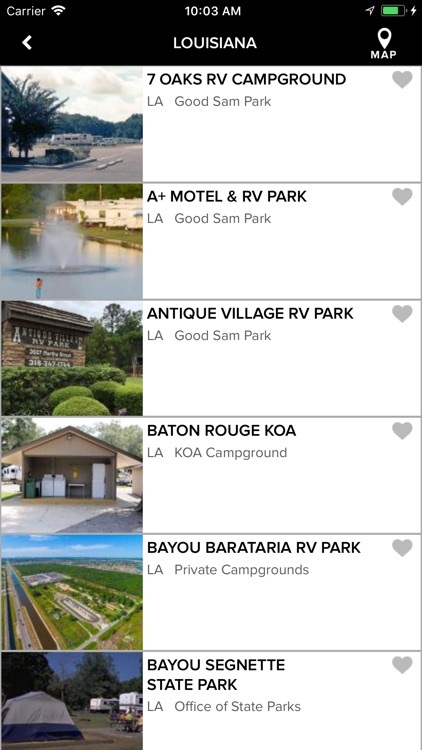 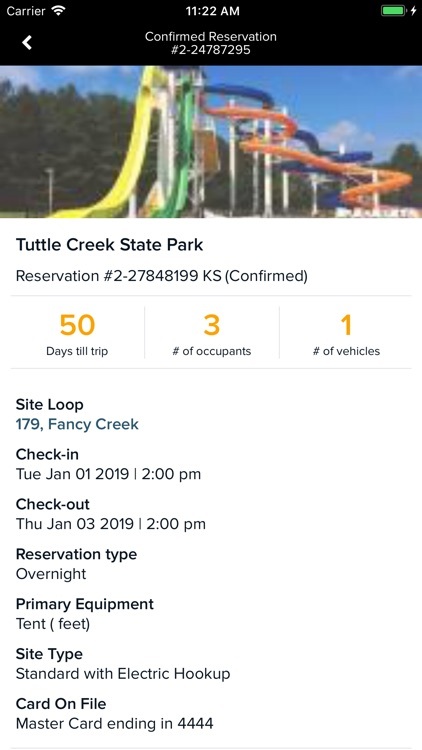 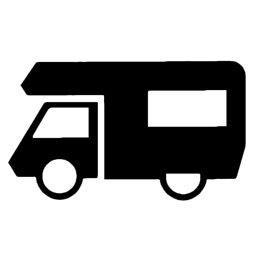 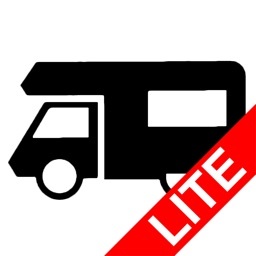 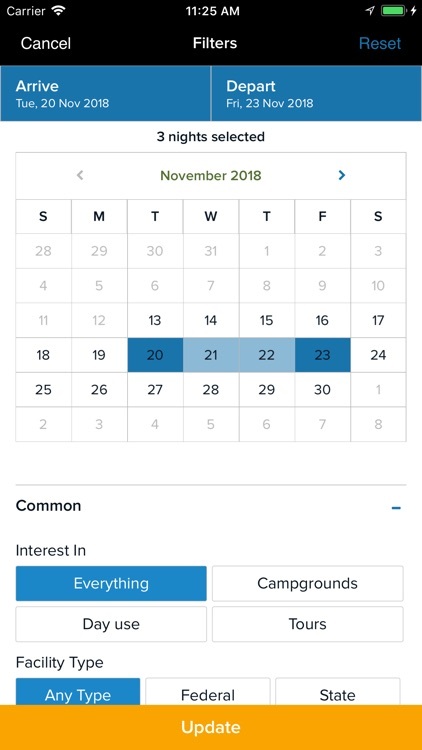 Use ReserveAmerica's mobile app to search for available camp and RV sites, yurts, cabins and more in state, federal, and private parks and campgrounds across the U.S. Search by location, date, or amenities, and display search results on a map... View campground details, reviews and photos... 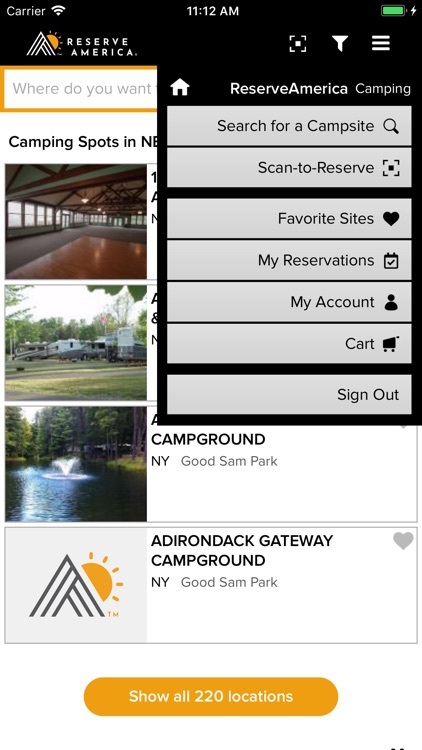 Even save your search settings to make finding your next campsite as easy as opening the app! 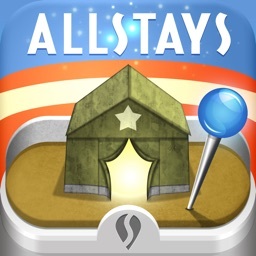 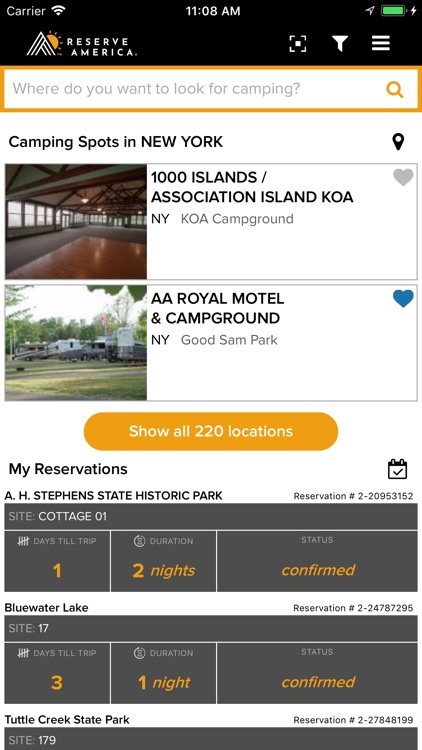 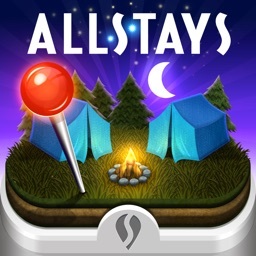 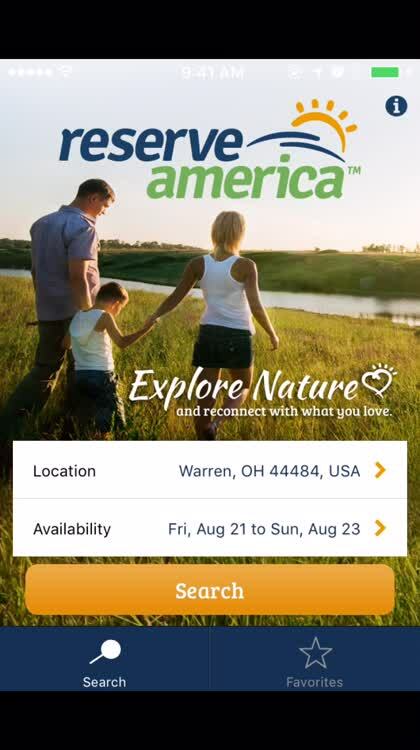 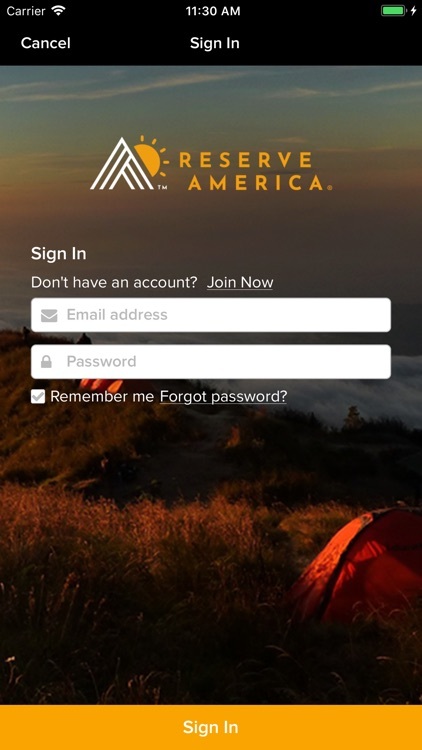 This is the official camping app from ReserveAmerica.com, part of Aspira. 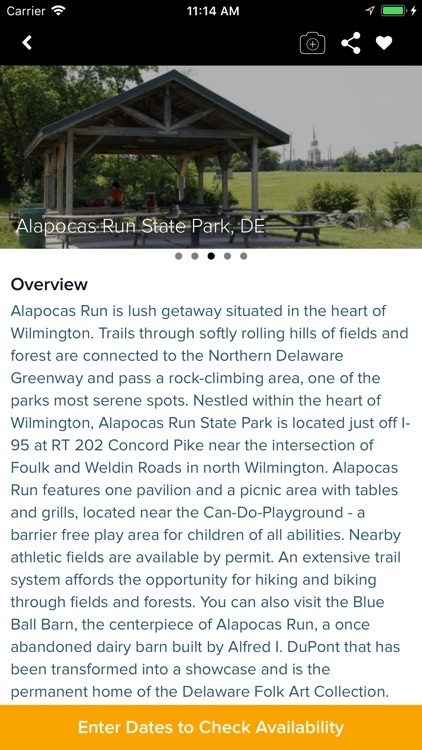 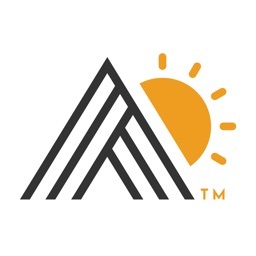 Learn more about Aspira’s outdoor recreation technologies at AspiraConnect.com.